The Food Alphabet and More: The 2017 Starbucks Planner is here! + Featured Starbucks Christmas beverages and Starbucks Christmas Cards! The 2017 Starbucks Planner is here! 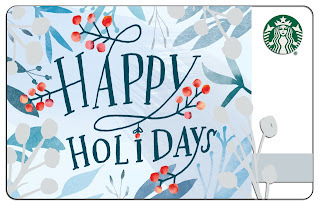 + Featured Starbucks Christmas beverages and Starbucks Christmas Cards! Spark the Christmas Spirit with Starbucks! See the 2017 Starbucks Planner! Christmas is just but around the corner, it's a time for love, for sharing, for laughter and a time of giving, and to celebrate this joyous season, Starbucks Philippines presents to us new and old Starbucks beverages, new Starbucks Christmas cards and the much anticipated yearly tradition, in the presence of the 2017 Starbucks Planners! Want to know what's in store for you with the 2017 Starbucks Planners? Well, scroll on down and break the ice. But first let me show you what the featured Starbucks Christmas beverages are for this year, from returning favorites to new flavors, you will surely enjoy every sip. 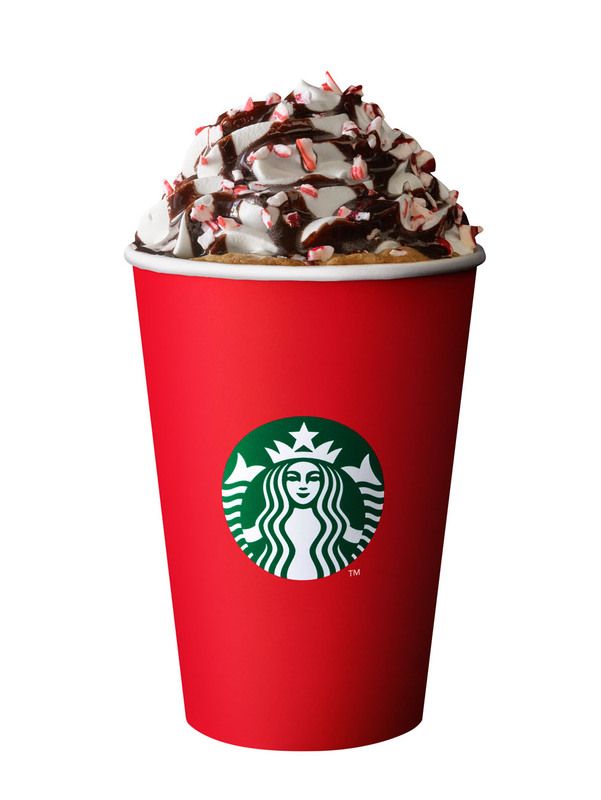 Returning favorites are Peppermint Mocha and Toffee Nut Latte, and Starbucks is pleased to introduce a new handcrafted beverage for the holiday season, the Santa Hat Dark Mocha. Now that you're familiar with this year's featured Christmas beverages, let us then usher in how you can enjoy them more. 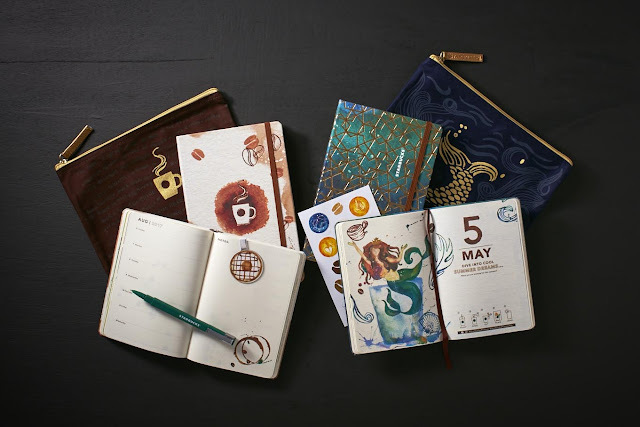 This year Starbucks gives us more reasons to get our hands on the 2017 Starbucks Planners, available in 2 designs, the Coffee Stain design and the Starbucks Blue Siren, packaged in specially designed zipper cloth bag featuring the Starbucks Mug and Starbucks Siren design, embedded with gold signs, adds to a more luxurious feel, then combined with an erasable pen, cute stickers, a magnetic bookmark and discount vouchers for the year, so you can enjoy more of your Starbucks favorites, also available in 2 sizes - regular and mini (weekly format). So how to get your hands on the 2017 Starbucks Planner, as the usual Starbucks Christmas tradition goes, it's time to collect those stickers. 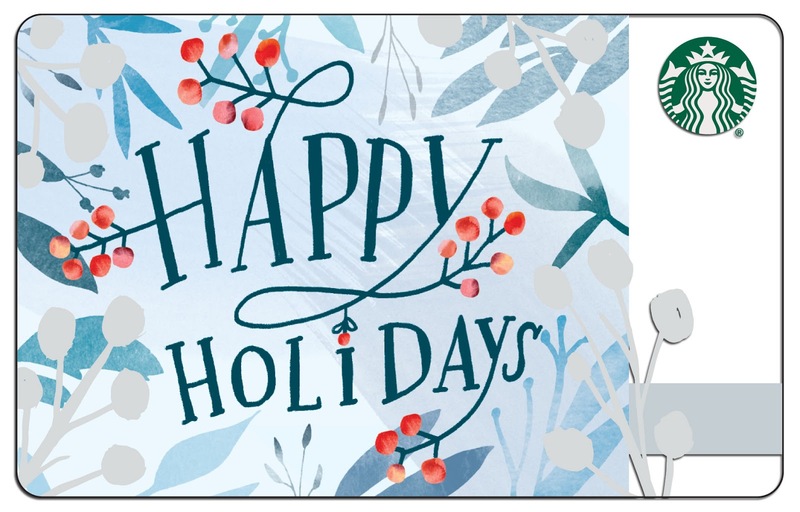 A customer can avail of a Starbucks® Christmas Traditions Promo card from November 2, 2016 to January 8, 2017 with no purchase required. 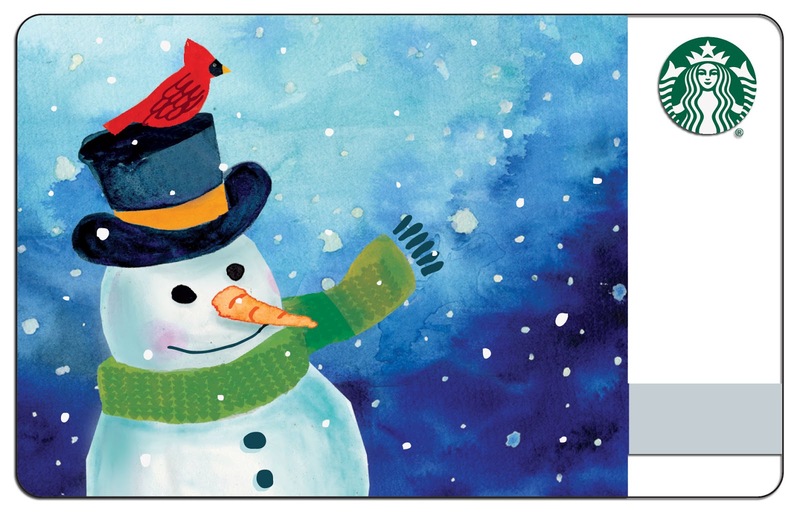 One sticker is awarded for each Starbucks® handcrafted beverage purchase. Holder must accumulate a total of eighteen (18) stickers, to redeem one (1) Limited Edition Starbucks Coffee 2017 Planner. For a total of 18 stickers! Customer must present the Starbucks® Christmas Traditions card to the barista upon purchase to get the corresponding number of stickers. In case any of the Holiday featured beverages are not available (ex. 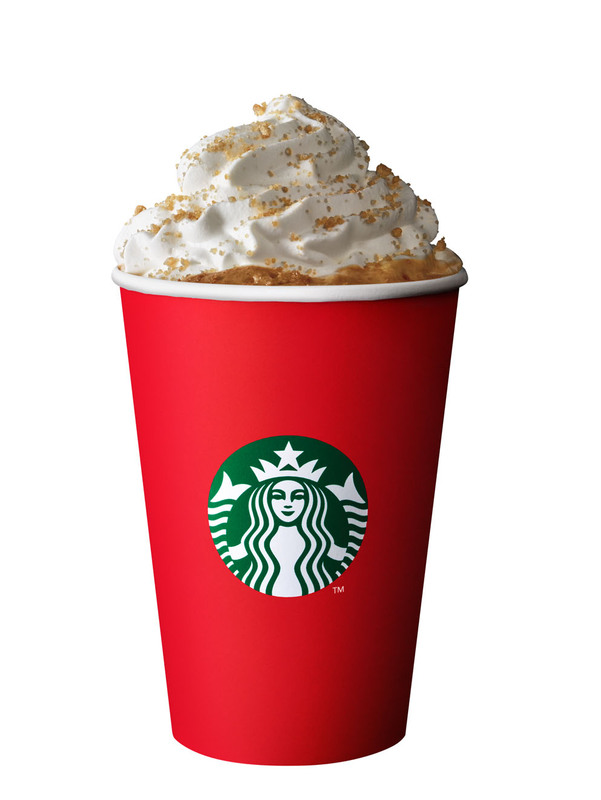 Toffee Nut Latte), customers can substitute it with any of the remaining holiday featured beverages (ex. Santa Hat Dark Mocha or Peppermint Mocha). Should all three (3) not be available, only then can customers substitute with any espresso-based or Frappuccino® blended beverage of their choice. A customer must complete the required number of stickers to qualify for the redemption of one (1) Limited Edition Starbucks Coffee 2017 Planner. A combination of up to two (2) promo cards will be allowed, provided that the 9 featured plus 9 core beverages have been purchased. Excess stickers for combined cards will be forfeited. Once all stickers are completed, customer must submit the Starbucks® Christmas Traditions Card/s to redeem one (1) Limited Edition Starbucks Coffee 2017 Planner from any Starbucks Coffee store in the Philippines. Tampering with and/or transferring of stickers to obtain the required number of stickers will render all promo cards null and void. Every purchase of a handcrafted beverage (including Starbucks Signature Pairings bundled beverage) using a Starbucks Card will be awarded one (1) sticker and one (1) Beverage Star. Terms and conditions that apply to the Starbucks Card are available on www.starbucks.ph/card. Single receipt bulk purchase of food and other retail items (merchandise, whole bean and Starbucks VIA®) worth at least ₱7,000 will entitle the customer to one (1) Limited Edition Starbucks Coffee 2017 Planner. Combination of receipts is not allowed. Bulk purchase of gift certificates and Starbucks Card load/reload of at least ₱7,000 will not entitle the customer to a planner. The following transactions and discounts are qualified for this promotion. The following coupons and discounts are disqualified for this promotion. Promotion starts on November 2, 2016. Stickers may be obtained from November 2, 2016 to January 8, 2017. Redemption of the Limited Edition Starbucks Coffee 2017 Planner starts November 2, 2016 up to March 9, 2017, at Starbucks stores in the Philippines only. 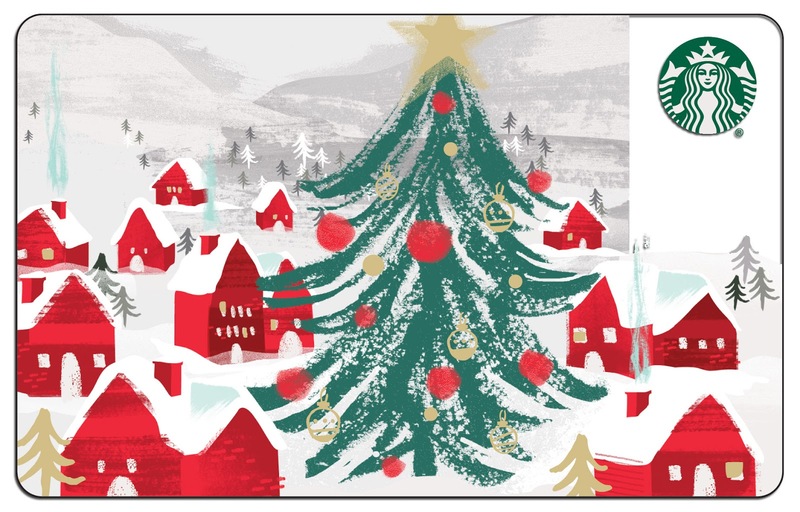 Now let's make gift giving even more exciting with this year's Christmas Starbucks Cards! These cards are available starting November 2, 2016 with an initial consumable load amount of P300 per card. Last but not the least is the 2016 Red Cup Card, comes with a Kraft sleeve carrier just like an authentic cafe Red Cup is available for initial consumable load of P1,000 per card, available starting November 10, 2016. 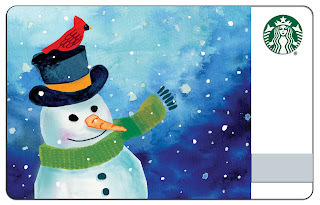 There are a total of 10 Starbucks cards coming out this season, find out what the 10 cards are HERE on this post. Feel and taste the Christmas spirit, a delightful gathering of flavors and Starbucks featured treats with Chocolate Toffee Nut Loaf (P65 - slice, P585 - whole), Peppermint Brownie (P75), Gingerbread Cookie (P55). Check out their luscious cakes such as the Chocolate Crepe Cake (P140 - slice, P1,250 - whole), Single-origin chocolate cake made with Venezuelan cacao beans (P150 - slice, P1,350 - whole), Chocolate Fudge Cheesecake (P140 - slice, P1,550 - whole), perfect for the holiday season. Do check out their Christmas line-up of mugs and tumblers sure to bring smiles to your family and friends, perfect for gift giving. Now are ready for Christmas? Yes of course we are. 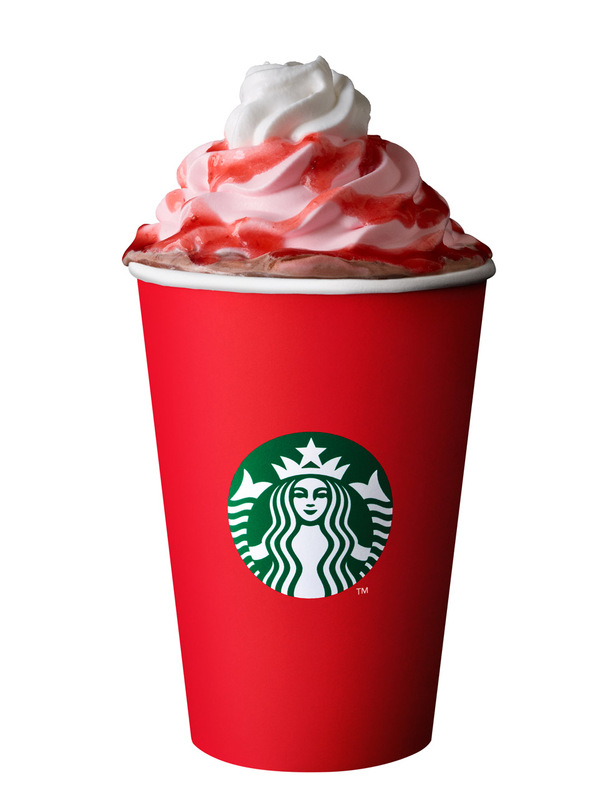 Here's wishing you a very Merry Christmas and see you at Starbucks store near you! Best Food Forward stages its 6th year!